It's important to be prepared for your Costa Rica vacation. You may encounter all types of weather and conditions. 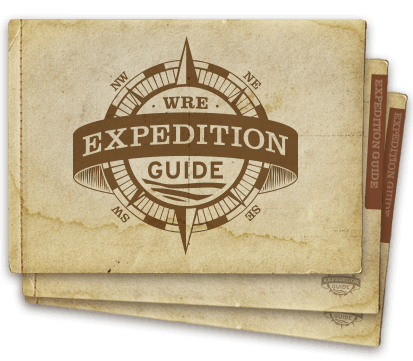 Planning ahead and having the proper gear will ensure you have a comfortable and enjoyable experience.Through several decades of outdoor adventures, Western knows what clothing and gear will keep you smiling every second of your adventure. 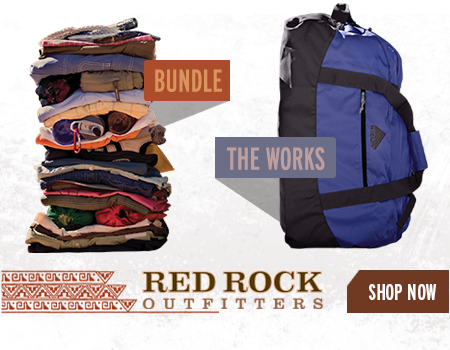 For your convenience, you can find many of the outdoor items online with Western's retail division, Red Rock Outfitters. For the river portion of your trip, all of your personal items should be packed into a soft-sided duffle bag approximately 12" x 13" x 24" in size. 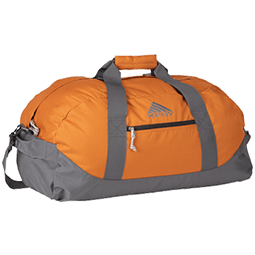 Due to weight allowances and raft space, please limit your bag to no more than to 25 pounds. If everything you brought to Costa Rica fits in this bag and is under 25 pounds, bring it all along! Upon arrival at the launch site of your trip, your duffle bag will be packed inside a water-resistant gear bag. It will travel in this bag down the river to the Pacuare Lodge. Once we arrive, your bag will be given back to you. 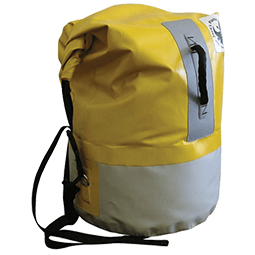 Please have your river duffle bag ready upon pickup at your hotel the morning of your rafting trip. Any extra luggage you will not be taking down the river can be stored at the Pacuare Lodge facilities located at the river take-out. Up to the present there have been no problems with theft, however, we will not be held responsible for any lost or stolen objects. Therefore, all guests are required to securely padlock all luggage left at the facilities. It is also advisable for guests not to leave behind valuables or important documents. These should best be taken to the Pacuare Lodge in ziplock plastic bags or similar (we provide safety boxes in our bungalows). Additionally, guests who leave luggage at the facilities will be asked to sign a form consenting to the above conditions.